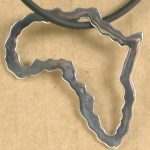 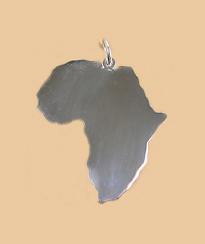 A lovely shiny Africa silver pendant for everyday wear to show your love or interest in Africa. 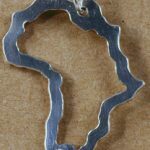 Big enough to be noticed, smaller enough to not dominate. 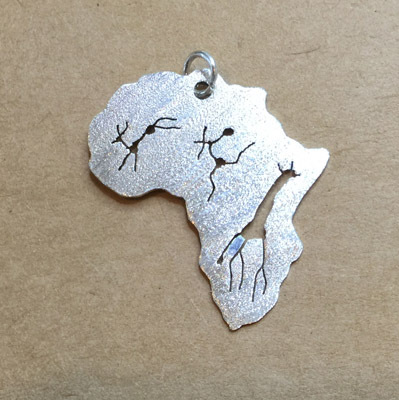 Why not have this engraved even as a gift. 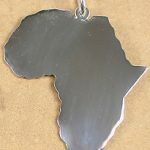 Or have a gemstone added as a marker of your special place in Africa.